The Ministry of Electronics and Information Technology reportedly asked the two companies to comply with the Madras High Court order. 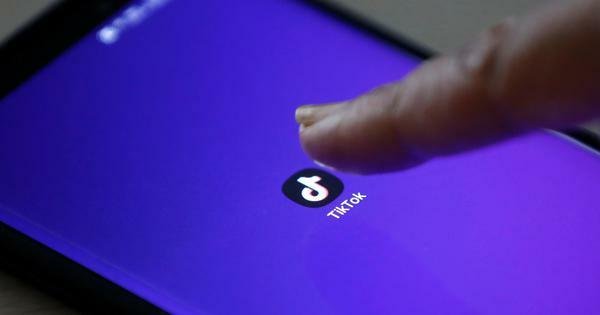 Google and Apple have blocked access to the video app, TikTok, after the Madras High Court directed the Centre to ban the application’s download over concerns regarding pornographic content. The app is no longer available on Google Play Store or Apple’s App store in India. TikTok is a popular mobile application that allows users to create short lip-synced videos. The Centre had asked Google and Apple on Monday to comply with the Madras High Court’s order, according to PTI. The Ministry of Electronics and Information Technology had sent orders to the two companies after the Supreme Court on Monday refused to stay a Madras High Court order that had banned the download of the app. The Supreme Court will hear the matter on April 22, while the Madras High Court is is expected to hear the case on April 16, according to The Economic Times. 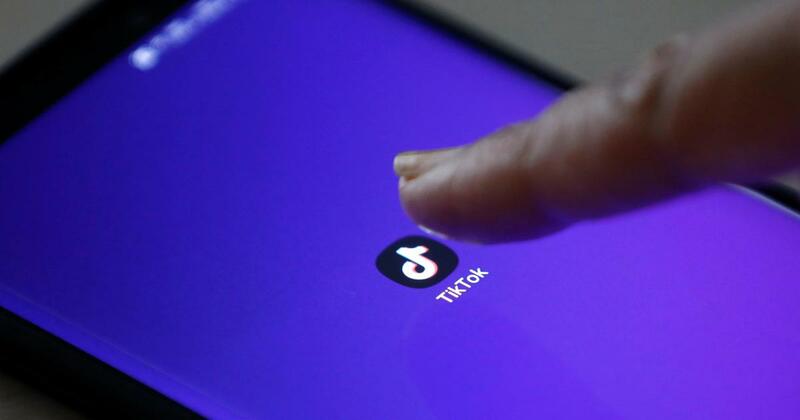 TikTok, in a statement, welcomed the Madras High Court’s decision to appoint Arvind Datar independent counsel to assist the court in assessing the impact of the mobile application. “We have faith in the Indian judicial system and we are optimistic about an outcome that would be well received by over 120 million monthly active users in India, who continue using TikTok to showcase their creativity and capture moments that matter in their everyday lives,” the company said. Google said it does not comment on individual apps but adheres to local laws, reported Reuters. Apple did not respond to requests for comment. ByteDance (India) Technology Private Limited, which owns the mobile application, had filed a special leave petition in the Supreme Court last week against the lower court’s April 3 order. The top court referred the case back to the Madras High Court, which on Tuesday refused to lift the ban on the mobile app.